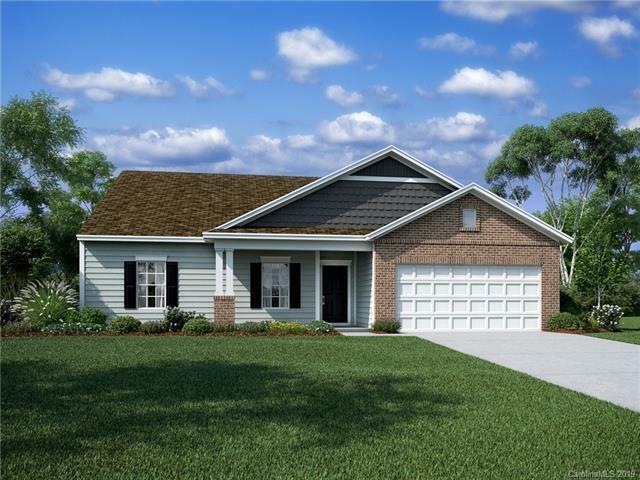 Fantastic Jefferson plan features 3 bedrooms and 2 full baths. Plus a tucked away study. Kitchen features an 8 ft. island w/ granite counters. 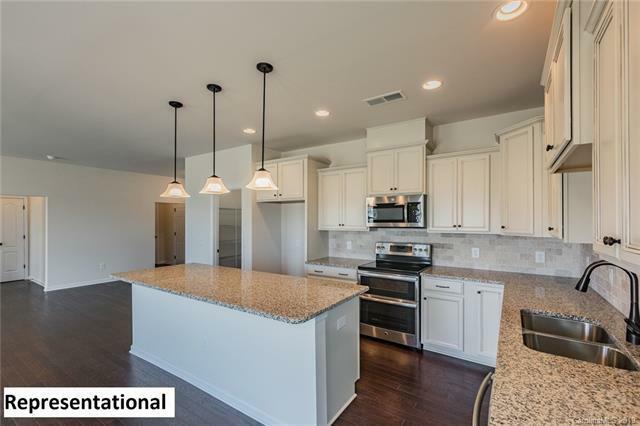 Kitchen to family room provides a great spacious, open area. 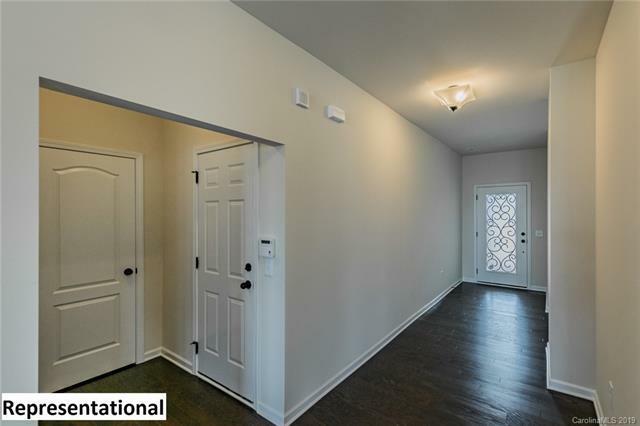 Split bedroom plan w/ hardwood floors and carpet in bedrooms. 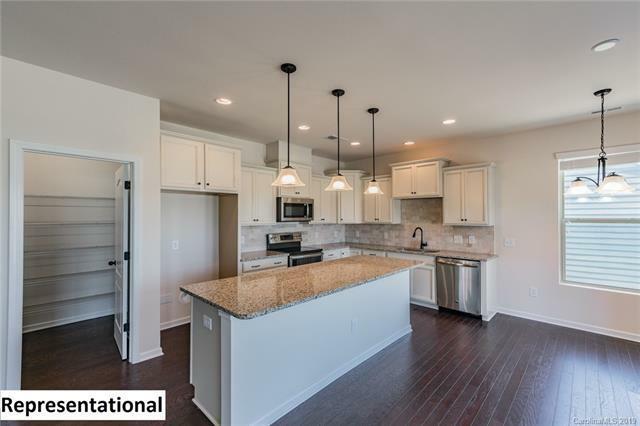 This new home features a screened in rear porch!